Since 1989, and the release of Back to the Future, Part II, the world has been anxiously waiting for the ability to scoot over the sidewalk on their own personal hoverboards. There’s been some previous hints that it could become a reality, but today luxury automaker Lexus unveiled their sleek hoverboard. Footage shows the hoverboard working at a purpose-built skatepark in Spain, and the initial reports are that it’s almost awesome, and absolutely not going to be available to the public any time soon. 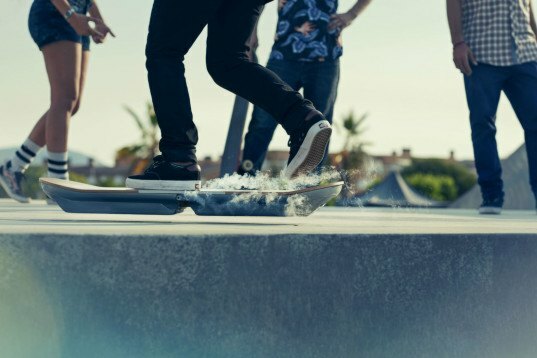 The hoverboard, which was produced not by Lexus, but by a German company that specializes in maglev technology—the kind used on those super-fast Japanese trains—is about the size of a large skateboard, and weighs in at around 20lbs. Inside the board are two incredibly powerful magnets that are cooled to -197 degrees Celsius (-322.6 Fahrenheit) by liquid nitrogen. And therein lies a couple of limiting factors; the hoverboard will only levitate (work) when following a complementary magnetic path. For testing out the board, and creating the footage that has been released, Lexus built a skatepark on the outskirts of Barcelona. And while it looks like any other park, it is in fact made of wood that has been painted to look like concrete, and has magnetic strips hidden within it. Additionally, the liquid nitrogen that is required to make the board hover has to be “recharged” every 20 minutes or so. 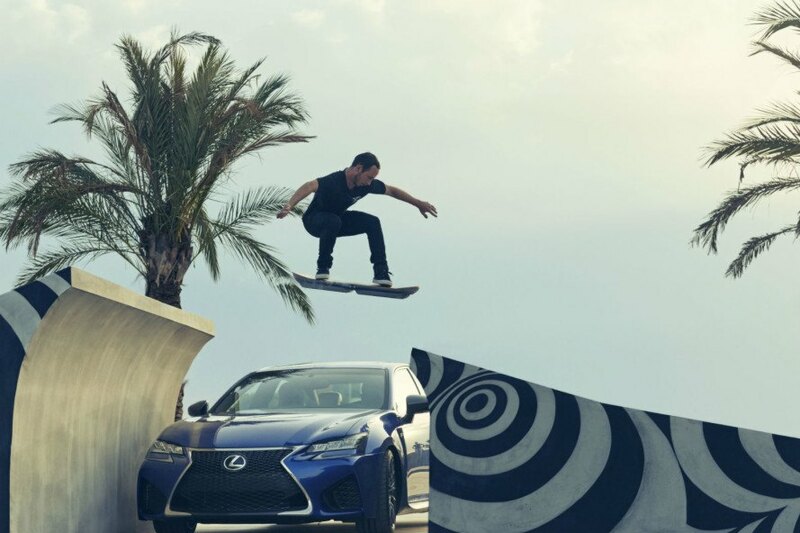 For now, these reviews and Lexus’ videos are all that we have; Lexus has dismantled the skate park, and described the hoverboard as a “prototype” that will not be available for sale. But for die-hard enthusiasts, Hendo’s board is available, for $10,000 and requires a copper-coated floor for levitating. Since 1989, and the release of Back to the Future, Part II, the world has been anxiously waiting for the ability to scoot over the sidewalk on their own personal hoverboards. There's been some previous hints that it could become a reality, but today luxury automaker Lexus unveiled their sleek hoverboard. Footage shows the hoverboard working at a purpose-built skatepark in Spain, and the initial reports are that it's almost awesome, and absolutely not going to be available to the public any time soon.